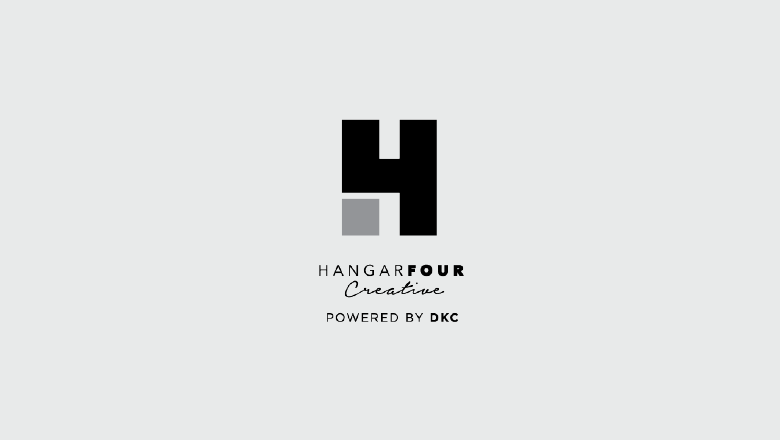 HangarFour is the creative arm of New York City-based public relations firm, DKC. With satellite offices in Los Angeles, Washington DC, Chicago, San Francisco, and Miami, the firm boasts dozens of enterprise clients across multiple verticals, including Airbnb, Delta Airlines, Forbes, HBO, New Balance, and Netflix. The DKC team has been providing creative and innovative PR and marketing services for over 25 years. 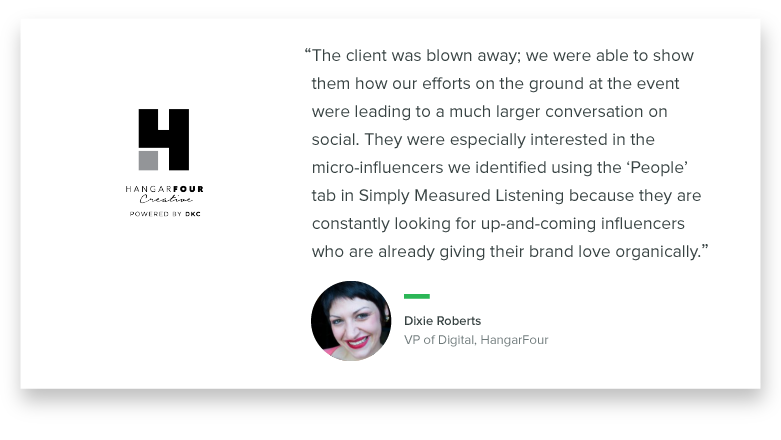 At the next BeautyCon event in LA, Dixie and her team used Simply Measured Listening to quickly create queries related to their client’s presence at the event. 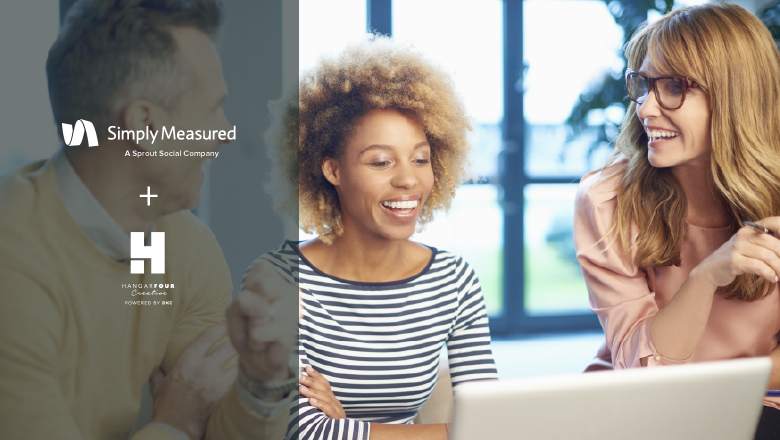 Dixie then compiled the data visualizations and influencer insights from the Simply Measured Listening dashboard and presented them to the client as a part of a summary of the event’s success. Dixie’s deliverable to the client was comprised of total volume trends during the event, a list of emerging micro-influencers who were most active, and the content being shared most, especially by the micro-influencers. She also included a word cloud showing the top words, hashtags, and emoticons from the event. Lastly, she added a screenshot of the Simply Measured Listening dashboard to give the client a taste of the additional data she had access to, should they choose to add the social conversation insights service in future projects. Thanks to Dixie’s presentation, the client decided to add the social conversation insights service to their agreement for future projects, strengthening and expanding the client relationship. 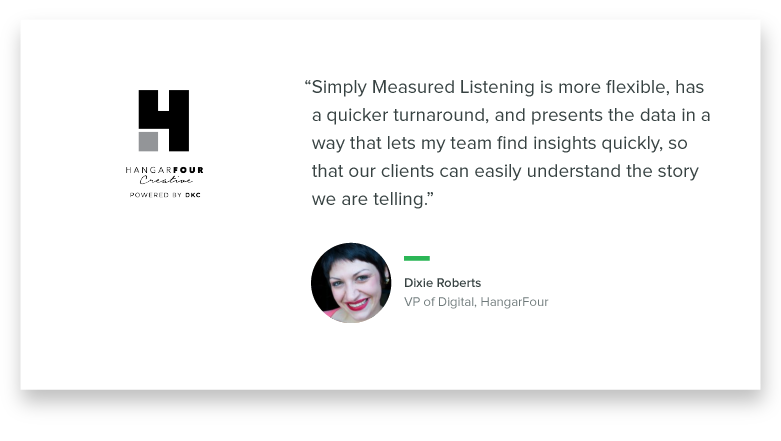 With Simply Measured Listening, Dixie and her team are now equipped to efficiently set up queries, extract insights, and present them to the client in a meaningful way.